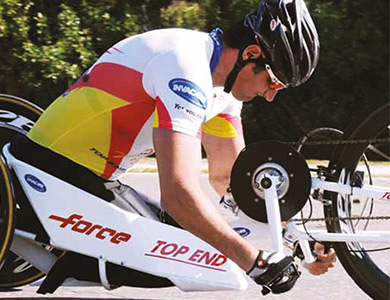 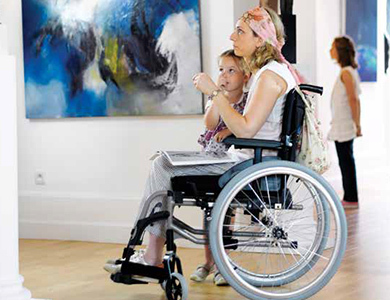 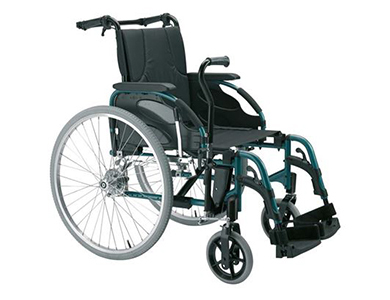 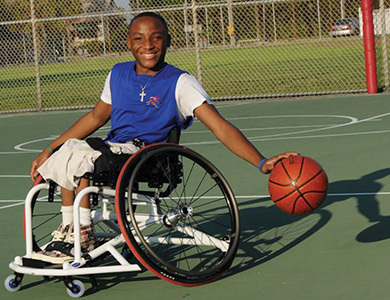 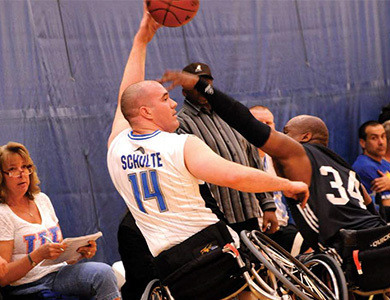 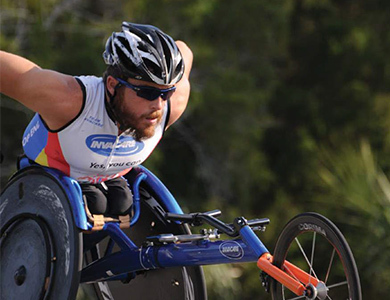 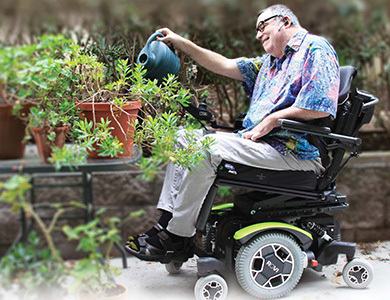 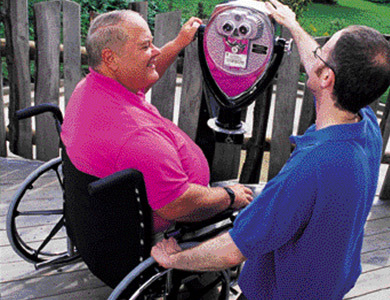 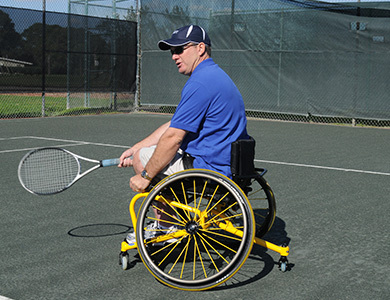 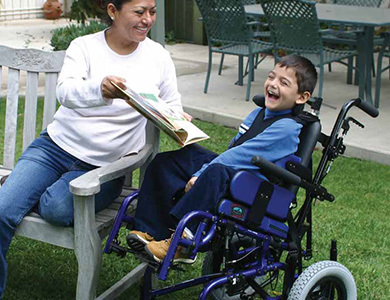 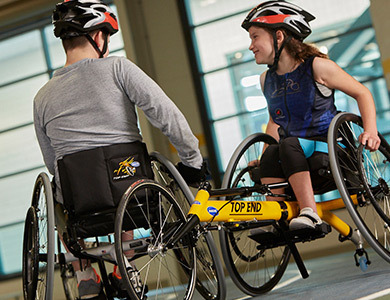 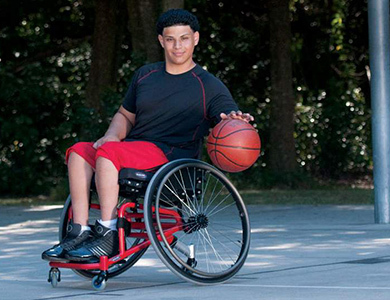 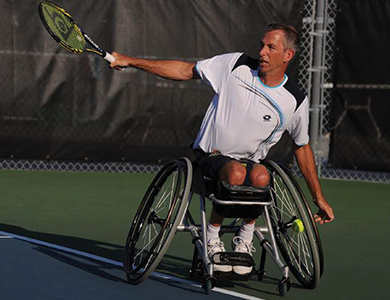 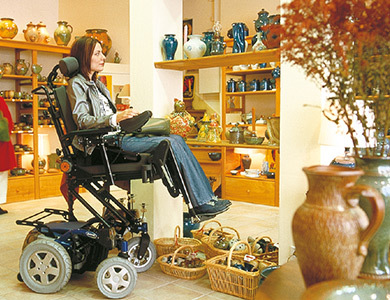 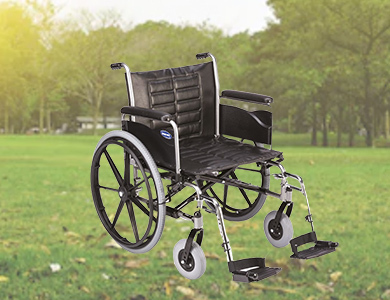 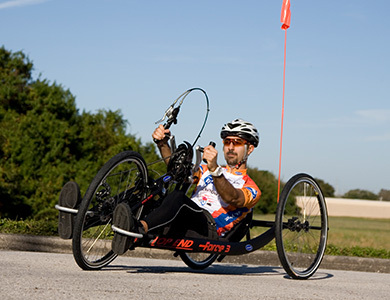 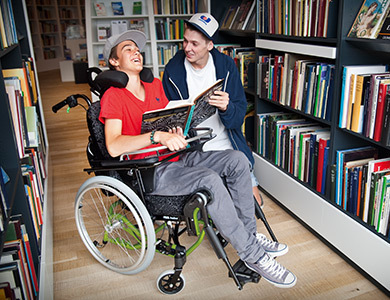 Our power and manual wheelchair range includes light weight, paediatric, foldable and recliner wheelchairs. 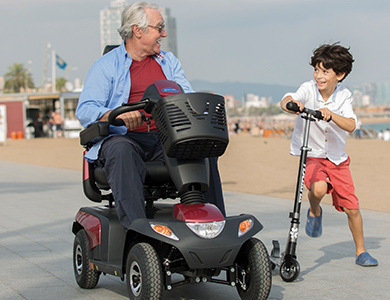 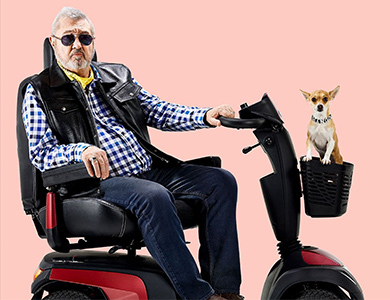 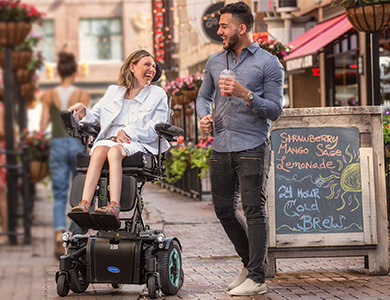 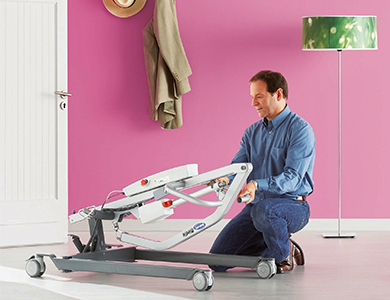 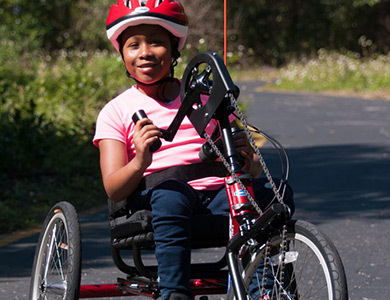 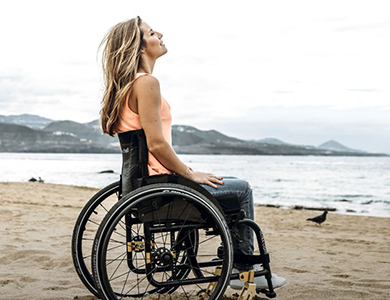 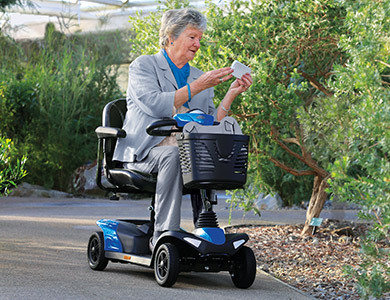 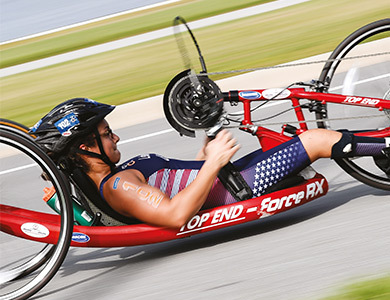 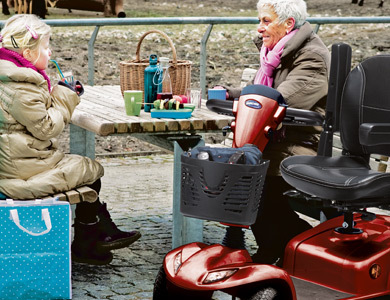 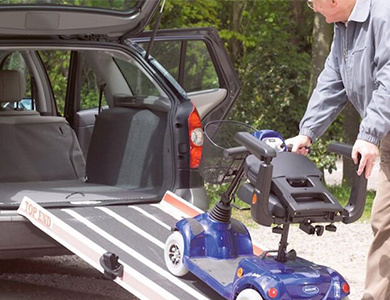 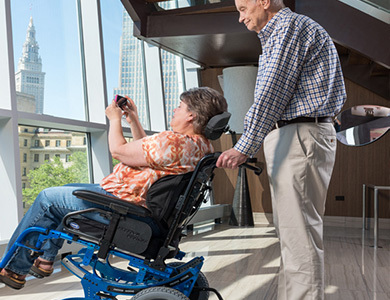 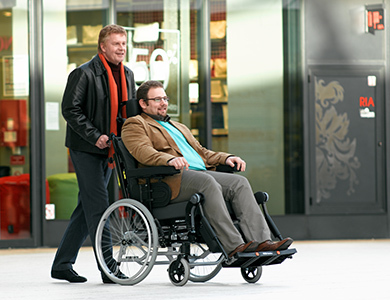 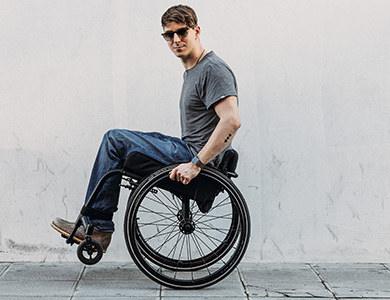 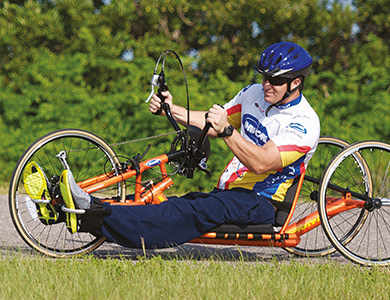 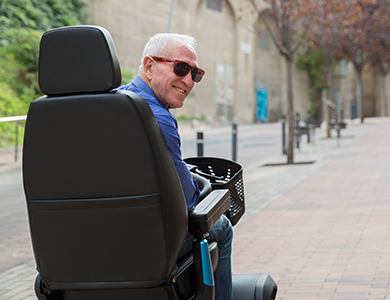 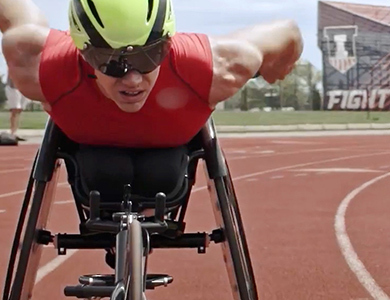 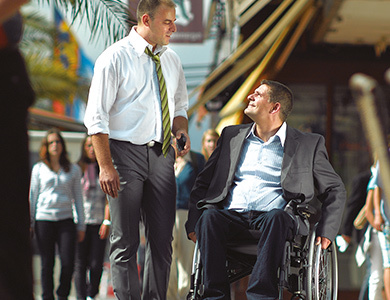 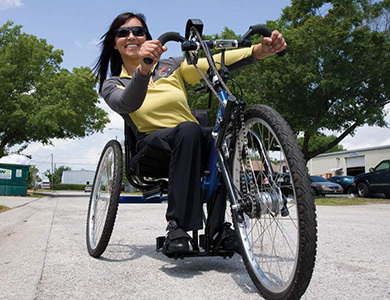 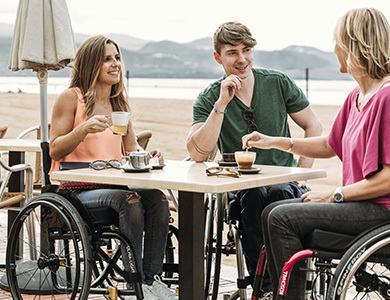 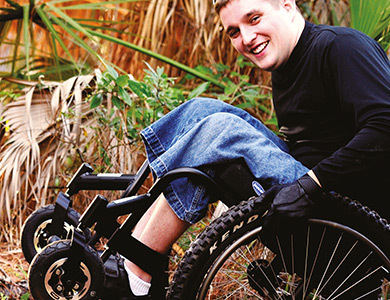 Invacare’s range of lightweight portable ramps and micro, mini, medium, large and bariatric scooters offer piece-of-mind with complimentary 24/7 roadside assistance and many safety features for everyday use. 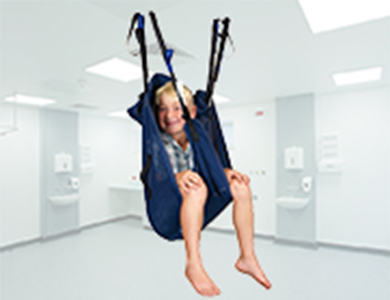 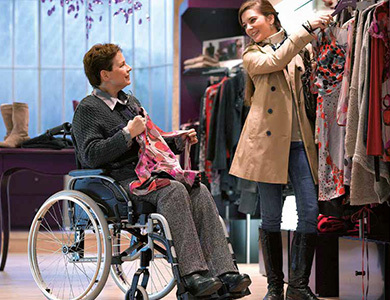 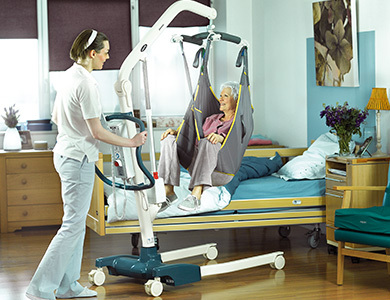 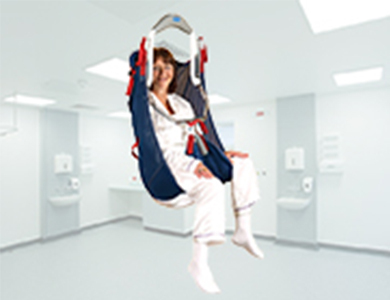 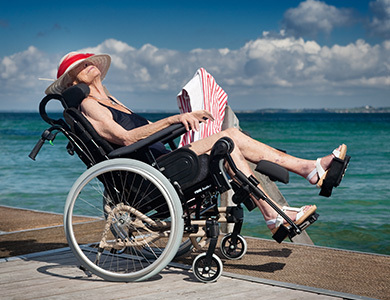 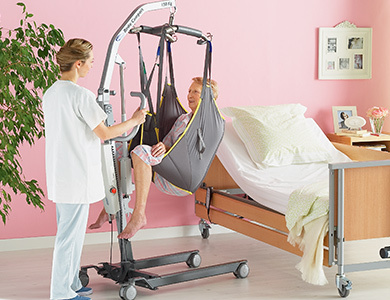 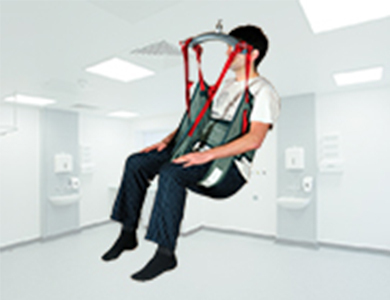 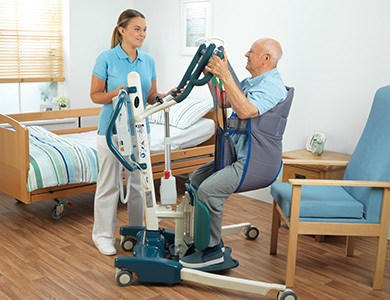 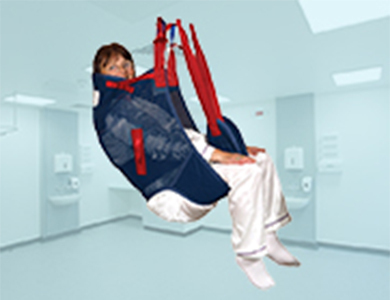 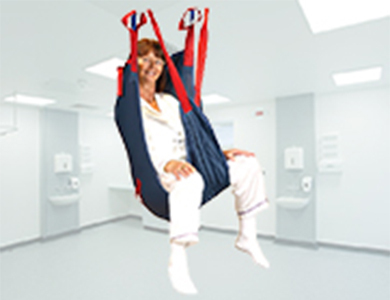 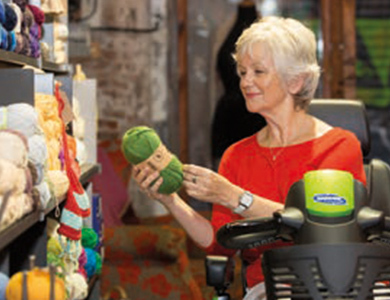 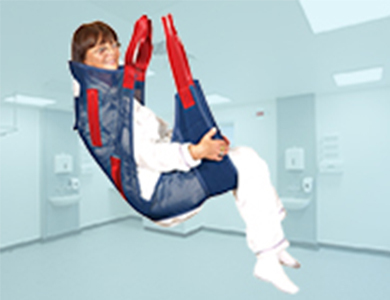 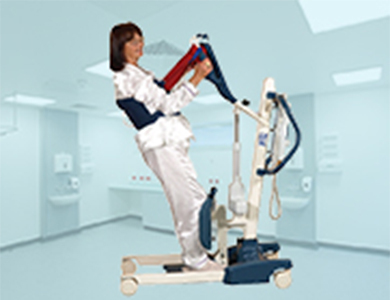 As a global supplier of lifters and slings our equipment helps carers and individuals safely transfer, reducing injury and increasing comfort.